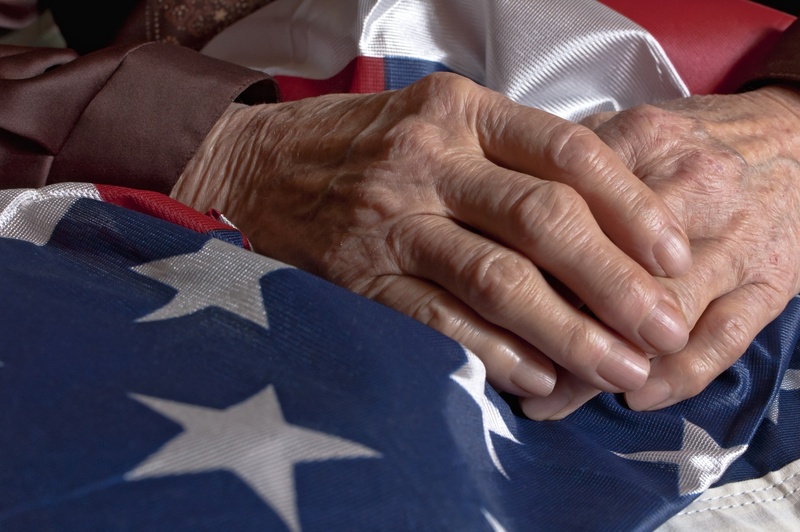 There are several circumstances under which veterans can qualify for social security disability benefits. 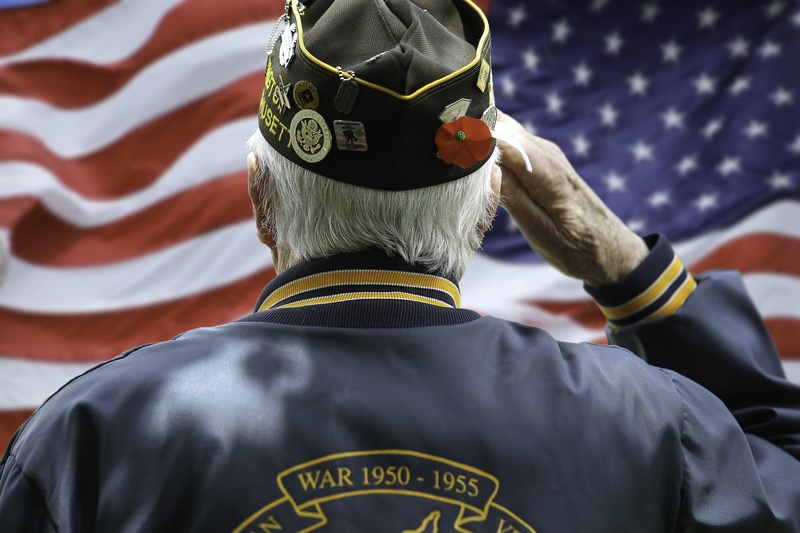 These benefits could be in addition to any compensation they are receiving from the VA. 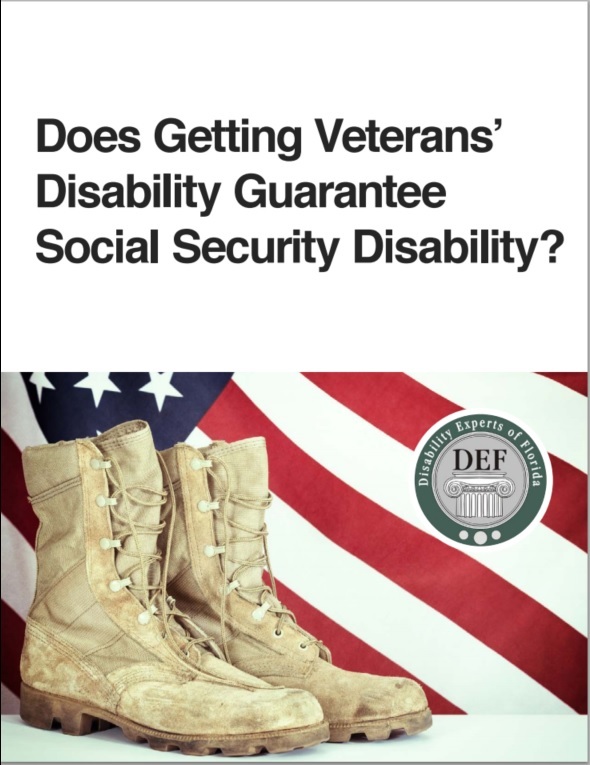 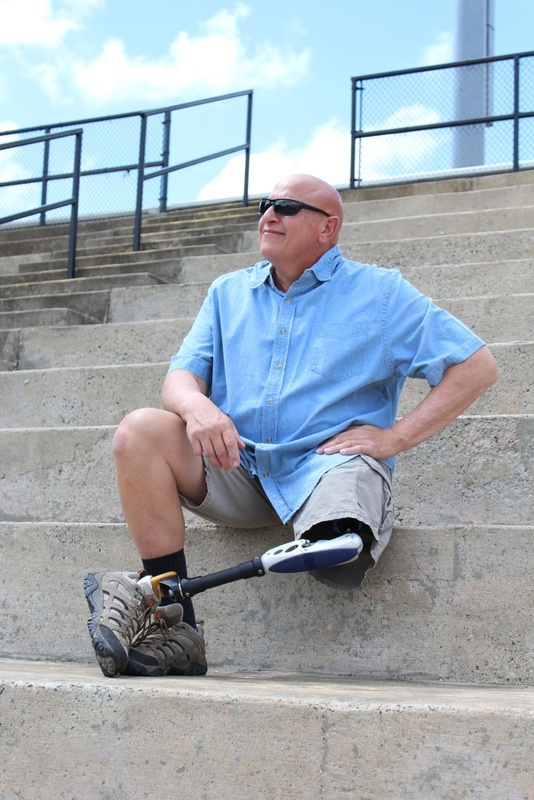 In order for veterans to qualify for disability benefits from the SSA, they have to have a disability that prevens them from participating in any substantial gainful activity. 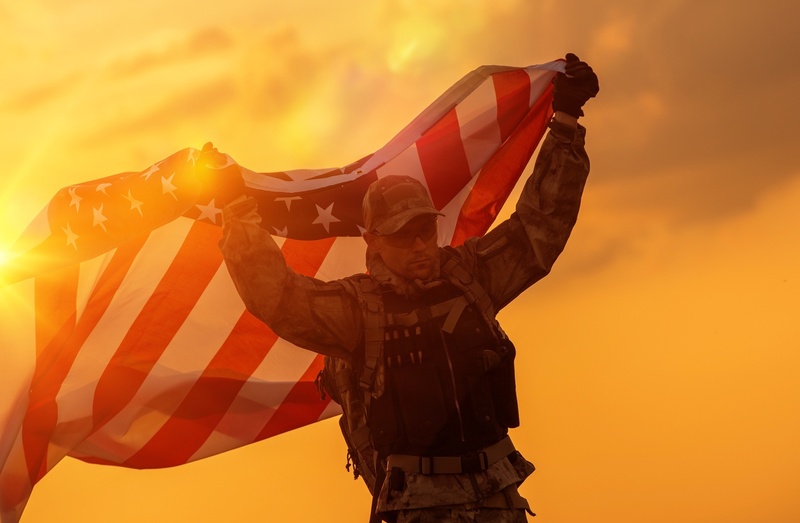 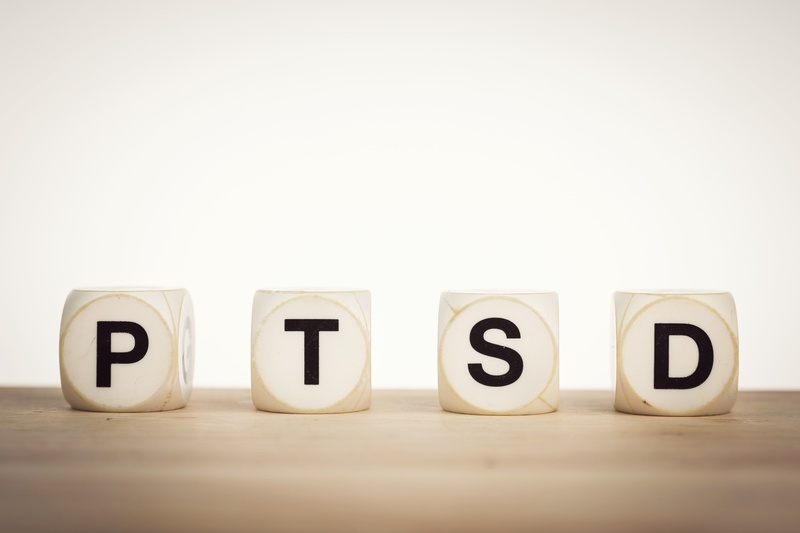 Whether you’re a veteran or on active duty, having a disability or getting disability benefits for veterans can be a challenge (regardless of your P&T rating). 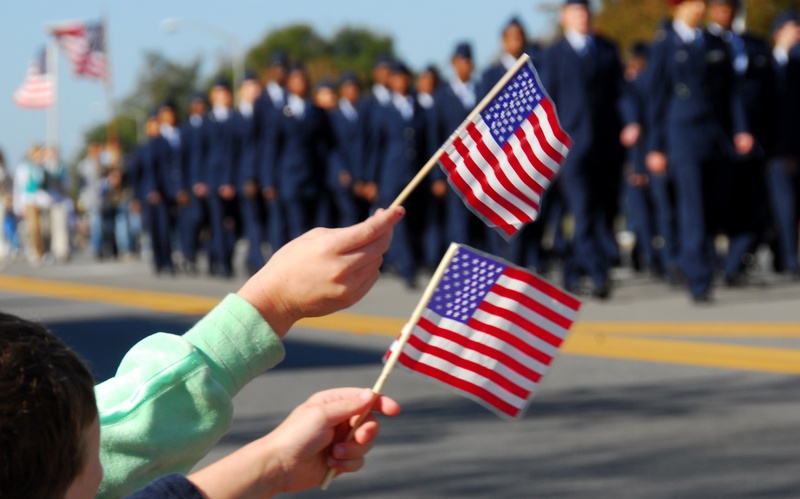 As a member of the military on active duty, or having military pay, you may be wondering whether or not you are still eligible for disability benefits. 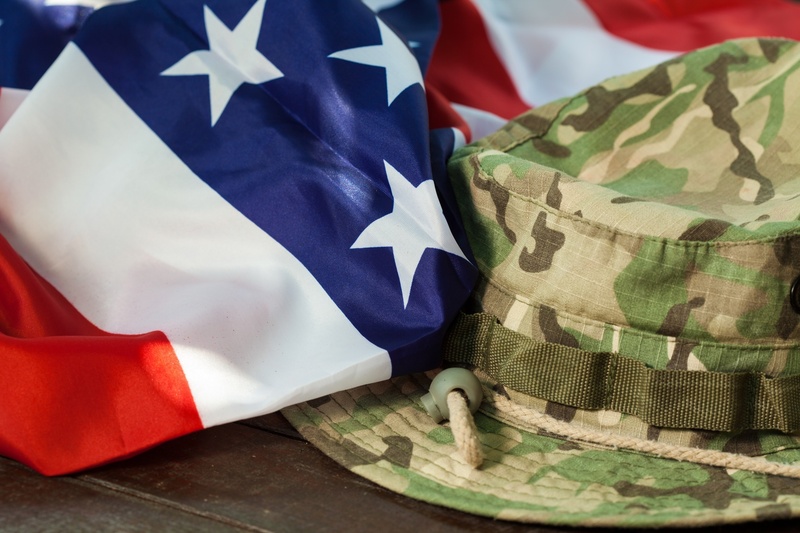 There isn’t much widespread documentation or information regarding resources for current and former military members and how they can actually expedite their claim for disability benefits.